Are you looking for a pre-owned exotic or luxury vehicle? Then you have come to the right place. At Crave Luxury Auto, we have the options you have been waiting for including everything from Ferrari to Mercedes-Benz and more. 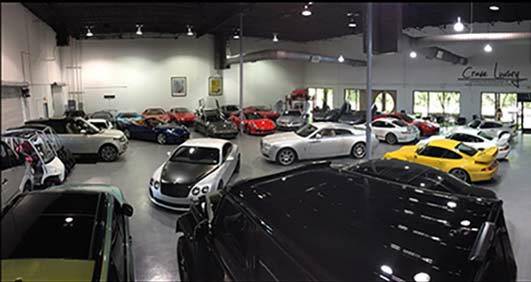 We take pride in maintaining one of the most prestigious inventories in the area and you can take a look right online and see everything that Crave Luxury Auto has to offer. This inventory is sure to impress you. What’s more, every single model has been thoroughly inspected and sorted to ensure that you get only the best. 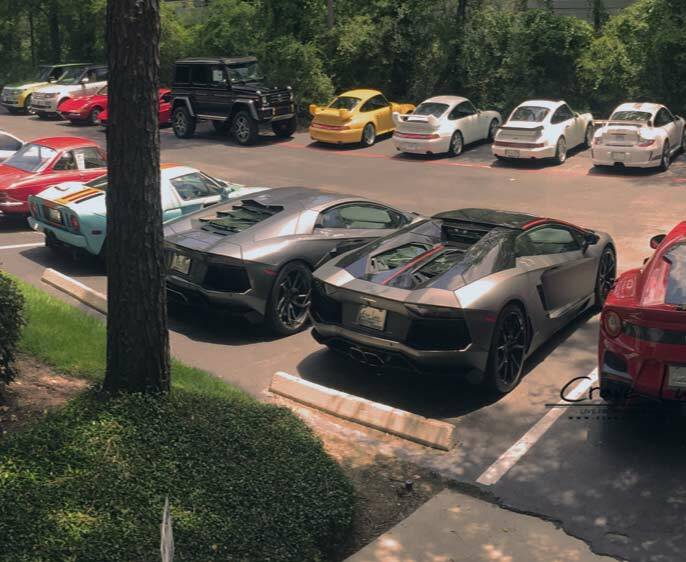 Our dealership is located in The Woodlands just north of Houston, but our area of business extends so much farther than that. Not only do people come to us from all across Texas, but we can also do business with people from across the country and even worldwide. With our in-depth online inventory, our ability to do business over the phone or through the internet, and our ability to ship vehicles worldwide, we can do business anywhere. Simply reach out to us and let us know how we can help.